2. 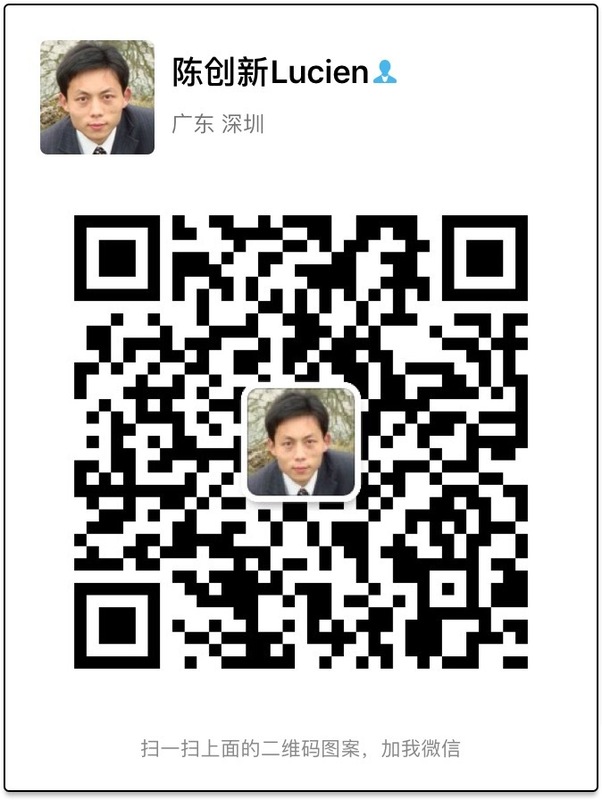 Support high speed charging & Sync.
. 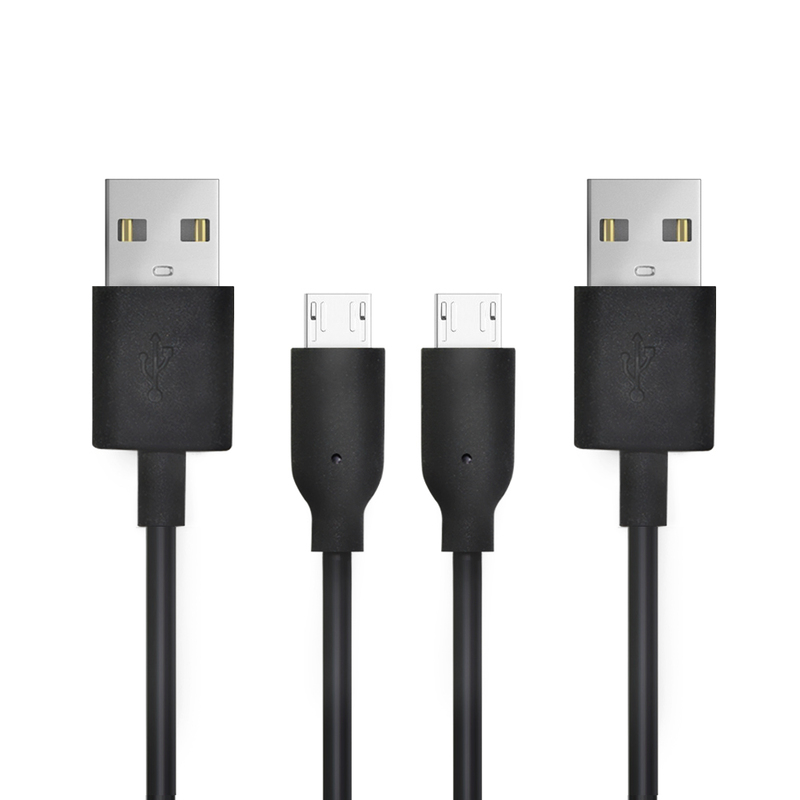 The length of charging cable can be customized, general 1 meter to 3 meter. 4. 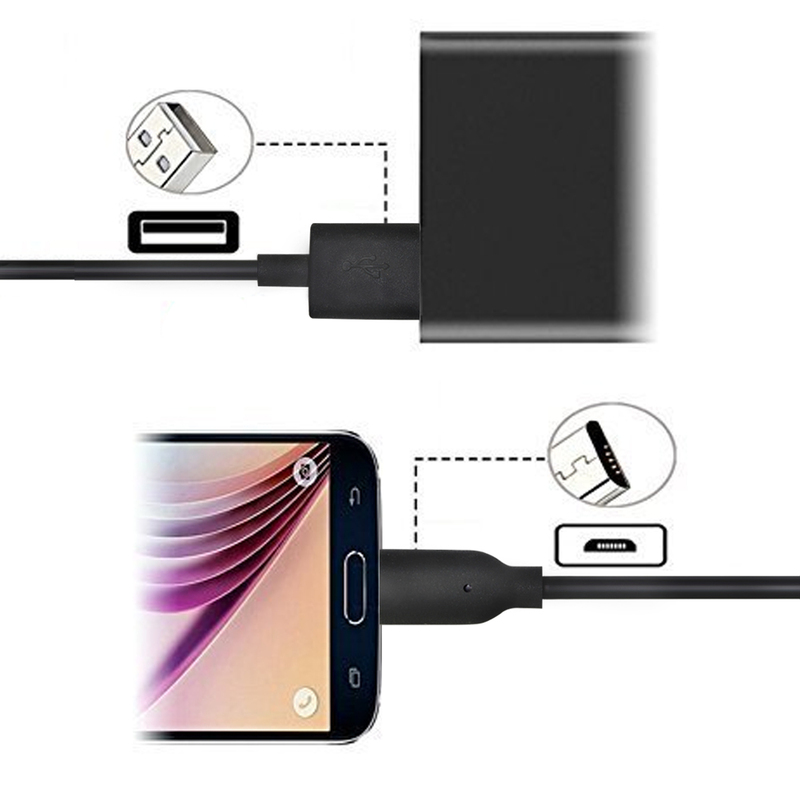 The costomized package of charging cable is also supported. 7. 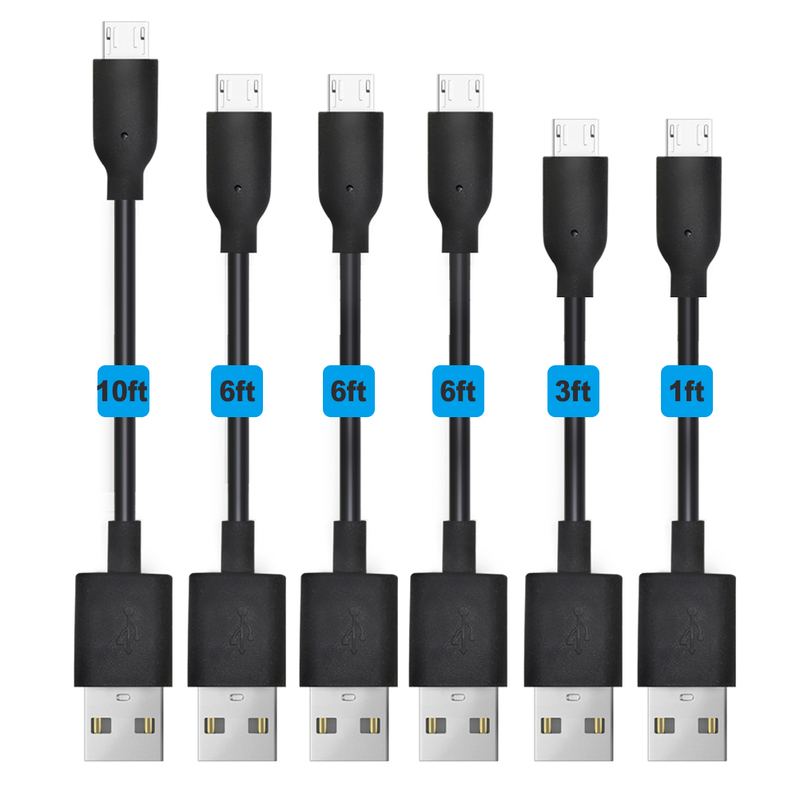 Standard usb 2.0 cable, campatible with all standard mobile phone which has micro port.